The Santa Clara Valley region is rich in beautiful natural landscapes and a great diversity of wildlife, plants, and habitats. Our region is also fortunate to be rich in human diversity - including culture, language, interests, and abilities, among many others. The Authority serves over 1.4 million residents in the cities of Campbell, Milpitas, Morgan Hill, San Jose, and Santa Clara and the unincorporated areas of Santa Clara County. We embrace the diversity of this region, and strive to provide access to nature for all of our constituents. We recognize that there is significant disparity in our region when it comes to wealth distribution, environment burdens, linguistic isolation, and access to open spaces. 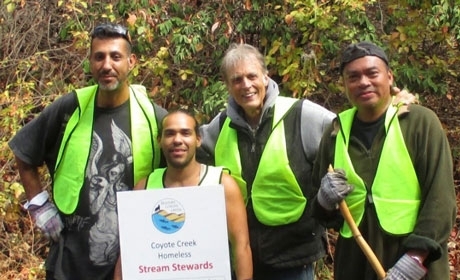 Through initiatives such as Understanding Our Community, the Measure Q Grant Programs, environmental education programs, and through extensive community engagement, we work to increase access to natural open spaces by removing barriers to open space access wherever we can, for the benefit of all our communities. To better understand the residents and communities we serve and their unique needs, the Authority conducted a community assessment that provides a detailed picture of our jurisdiction. The Understanding Our Community report, received by the Authority Board of Directors in 2015, identifies barriers that prevent some residents from going outdoors to enjoy nature and receive its many health benefits. 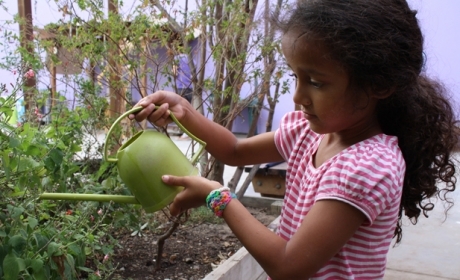 The Authority uses the data contained within the report to inform our Measure Q Grant Programs, guide our Environmental Education programs to the areas of greatest need, and prioritize and inform all of our Community Engagement activities, such as events, community meetings, and outreach. An important aspect of the Authority's commitment to providing acess to all our constituents is that our preserves, events, and programs are always free to the public. The Authority’s jurisdiction includes roughly 1.4 million people that is ethnically diverse, with residents being 33% Asian, 31% White, and 30% of Hispanic/Latino origin. There are six neighborhoods defined as Deep Engagement Communities that experience greater environmental burdens and barriers to access of nature. 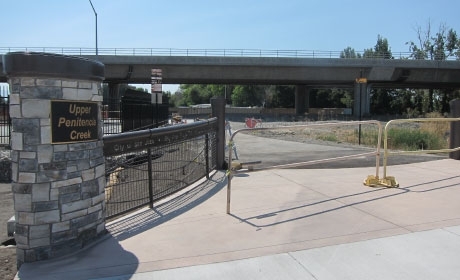 The most frequently cited community open space needs include better trail and park connectivity, and more urban community gardens. Various barriers restricting access to nature include lack of nearby open space and natural areas, lack of transportation, financial burdens, and a concern for safety. 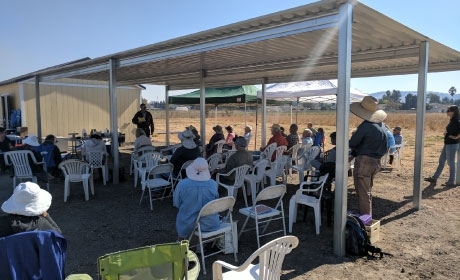 Through Measure Q, the Open Space Authority connects more people with nature. Learn more about Measure Q goals and priorities. Nature keeps us healthy. 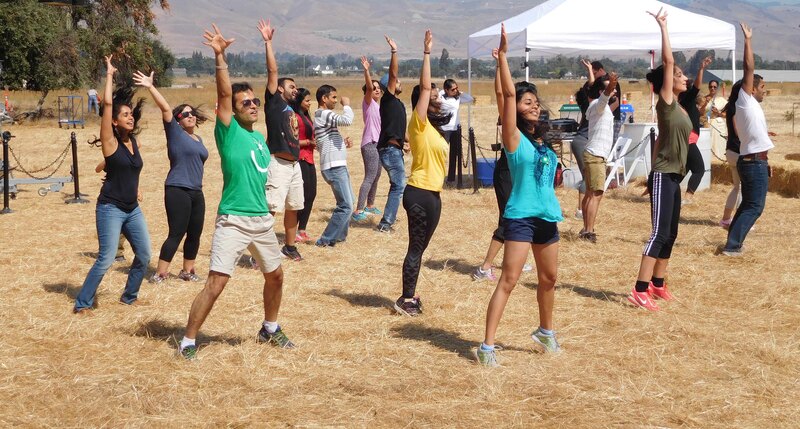 Learn how the Authority supports a healthy community for the residents of Santa Clara Valley. The Understanding Our Community report informs the Authority's implementation of its Measure Q Grant Programs. 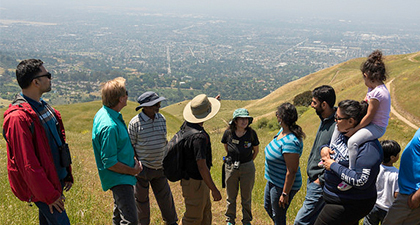 The report guides the Measure Q Urban Open Space Grant Program, that invests in urban projects and neighborhoods that will have the greatest impact in providing access to nature. 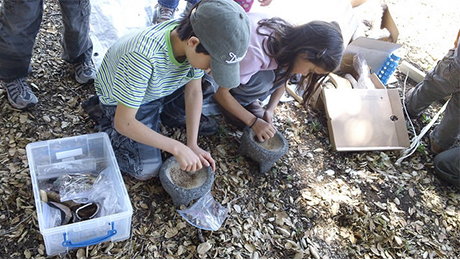 The report also advises the Measure Q Environmental Education Grant Program, which funds nature and science-based environmental education for children, adults, and families free of charge. Learn more about our educational programming and materials that helps connect local students and children with nature.